Our Qualifications : E.k Rivard Inc. Established in 1998 as an independent corporation, we have over two decades of experience providing both corporate and individual clients with the products and services designed to meet their needs.We take the time to know our clients, not only their immediate needs but future financial and health care requirements. Securities and advisory services offered through Independent Financial Group, LLC (IFG), a registered broker-dealer and investment advisor. Member FINRA/SIPC. E.K. 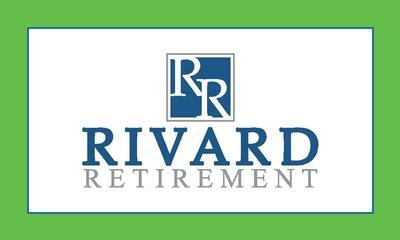 Rivard, Inc. and IFG are unaffiliated entities. Securities licensed in GA, NC, NY.